Flip Side Comic finished! – Matt Downs Draws! 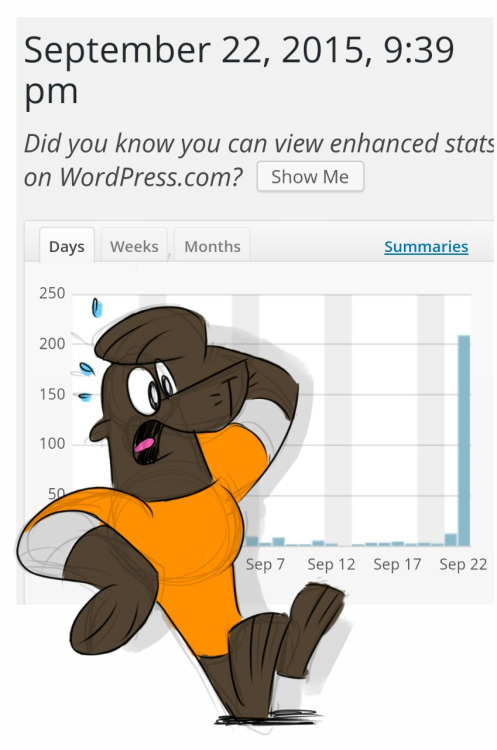 I was flabbergasted to discover that my webcomic hit a new view record! Thanks for everyone who stopped by to check out my big finale! « Happy 4th Anny for the Completionist!